There’s no question that the world has become a far more dangerous place over the past decade. And in their goal to keep their citizens safe, many governments throughout the world have sacrificed freedom in the name of security. 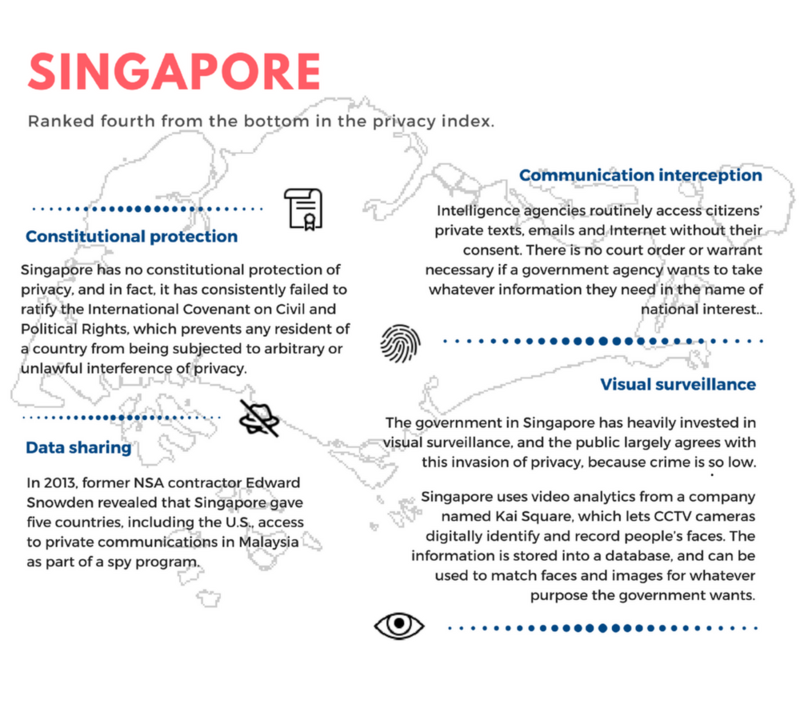 That means that privacy rights for many people around the world have been restricted or taken away. And those in power answer critics by pointing to the need to root out terrorists who communicate on social media, and private conversations that may lead to devastating attacks. 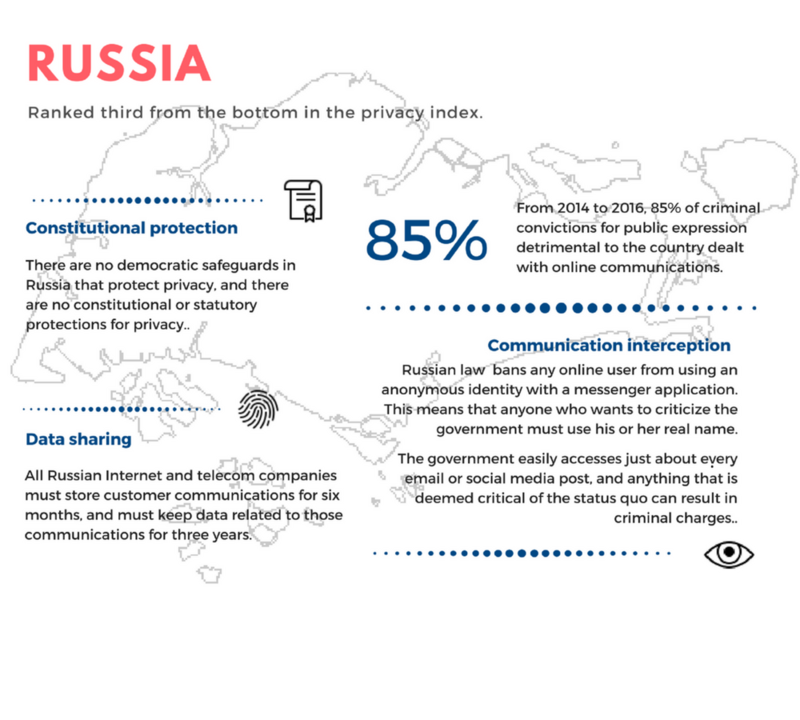 So it’s important to take a look at how some of the biggest nations in the world – including the United States – are handling the privacy of their citizens, and how residents of these countries view their privacy in a world that is facing so many threats. 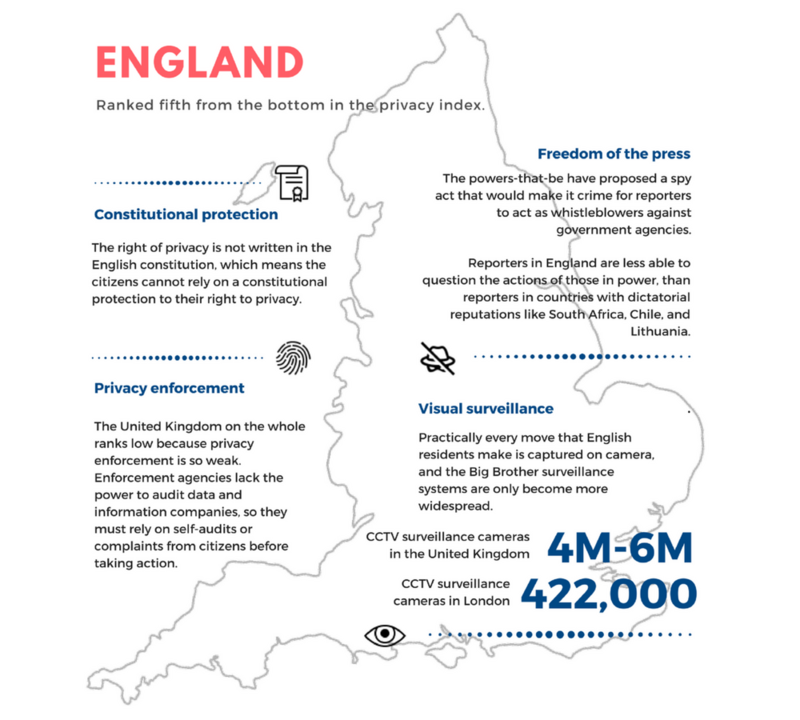 Privacy International is an organization based in the United Kingdom dedicated to protecting the privacy of citizens throughout the world. 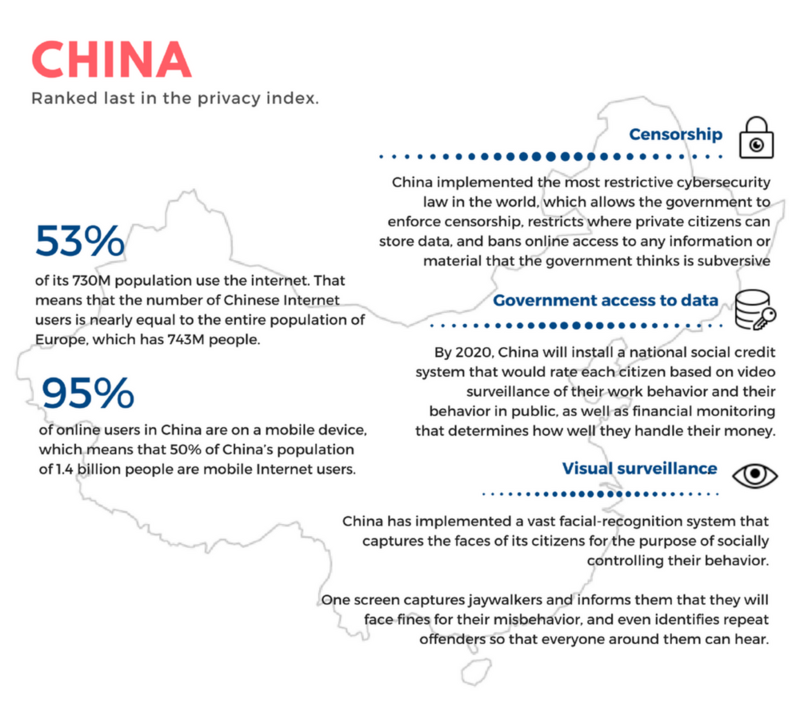 The organization is the recognized expert on privacy levels in dozens of countries, and its last major international survey ranked 49 nations based on how much privacy they gave to their citizens. 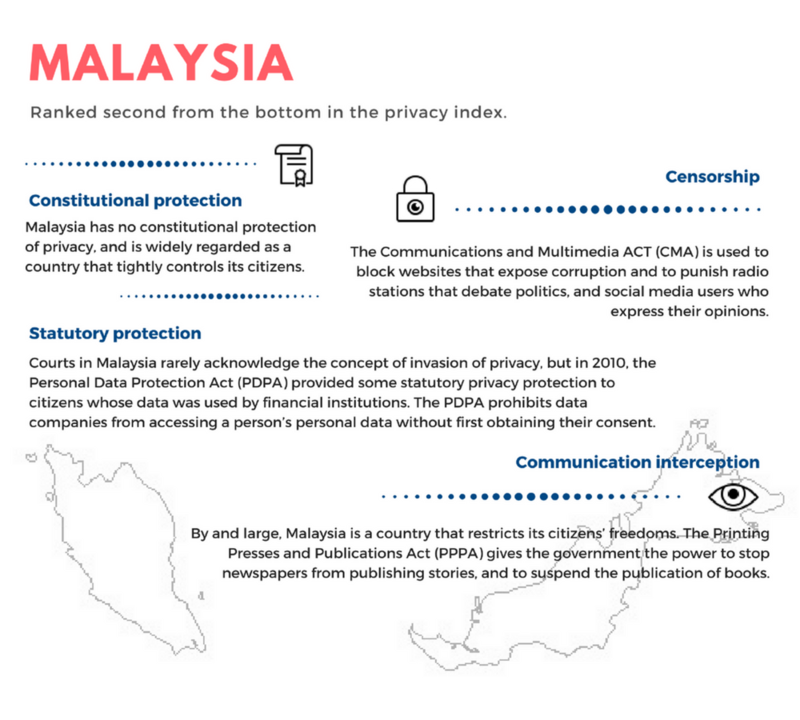 It’s worth taking a closer look at the countries that finished in the top five of the privacy index, which means that they gave their citizens the most protection in terms of data privacy. 81% of people outside the U.S. think the NSA spying on citizens of their country is unacceptable, while 12% think it’s acceptable. The National Security Agency is a U.S. agency tasked with intercepting and analyzing all communication that could affect national security. 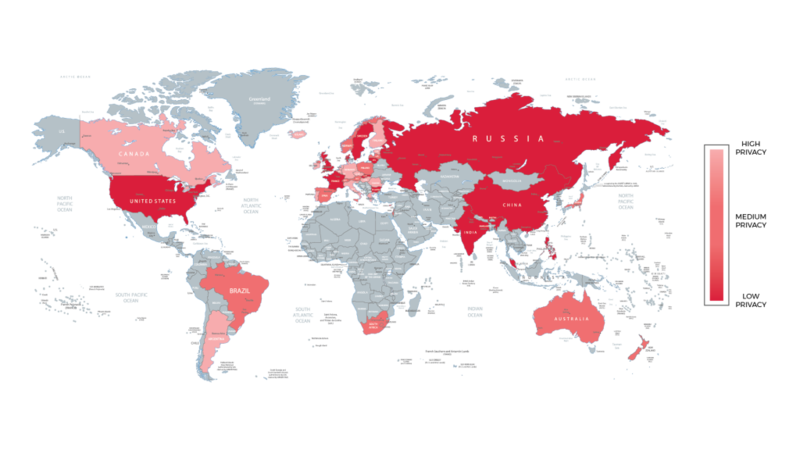 In theory, most of the agency’s ‘spying’ should take place in foreign countries, but the 2013 revelations by Edward Snowden exposed a massive domestic spying network that shocked and dismayed many Americans, as well as people worldwide. 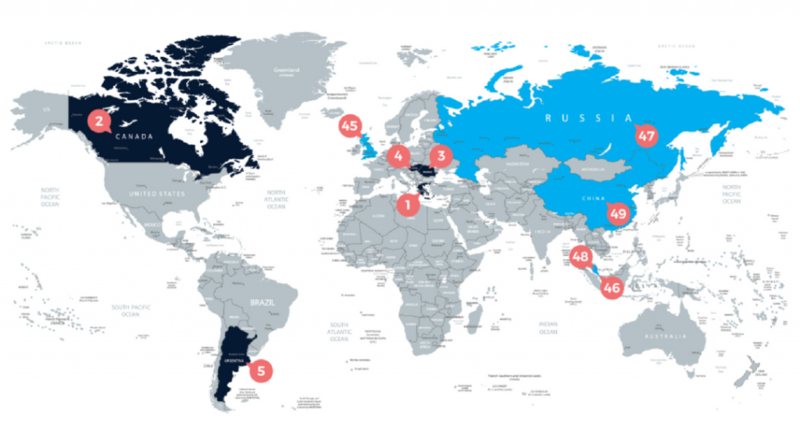 In addition to spying on U.S. citizens, the NSA has also spied on American allies in Europe, South America and Asia. 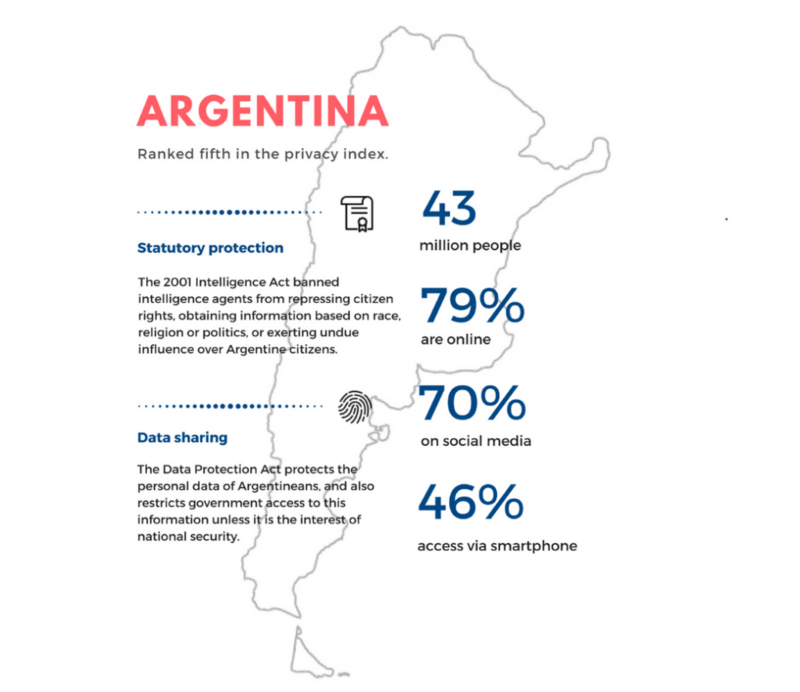 So it will be difficult for anyone to predict how privacy protections around the world will change, without knowing the kind of events that could influence the decisions of those in power. Stay tuned.